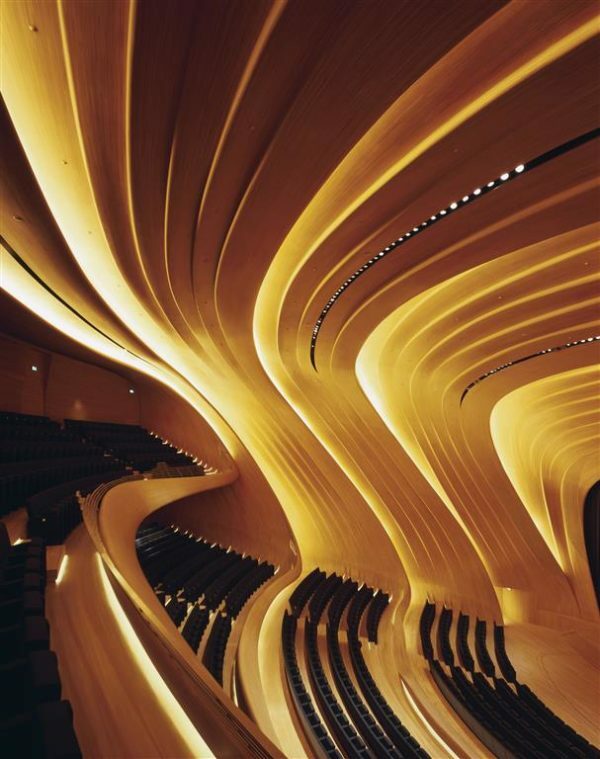 Working with clients that have global reputations for excellence, Zaha Hadid Architects (ZHA) is developing projects that are renowned for their clarity of vision. Based in London for 40 years, ZHA has redefined architecture for the 21st century with a repertoire of projects that have captured imaginations across the globe. Form and space are woven within the structure of buildings that evolve from their surroundings and tie disparate programmes together. Enticingly contextual, each project combines an unwavering optimism for the future with concepts of connectivity and integration. Receiving the highest honours from civic, professional and academic institutions worldwide, ZHA is one of the world’s most consistently inventive architectural studios—and has been for four decades. These 40 years of research are inscribed within every design. ZHA’s architecture is defined by its democratic attitude, offering generous, articulated public spaces inside and out. The ideology embedded within each design is applied with a light touch as well as principled discipline; engaging the city with an act of attraction rather than imposition. ZHA’s optically rich interiors are built essays in spatial composition. They invite perception so that space becomes personal, owned by all visitors as they interact with each other and the surrounding architecture. 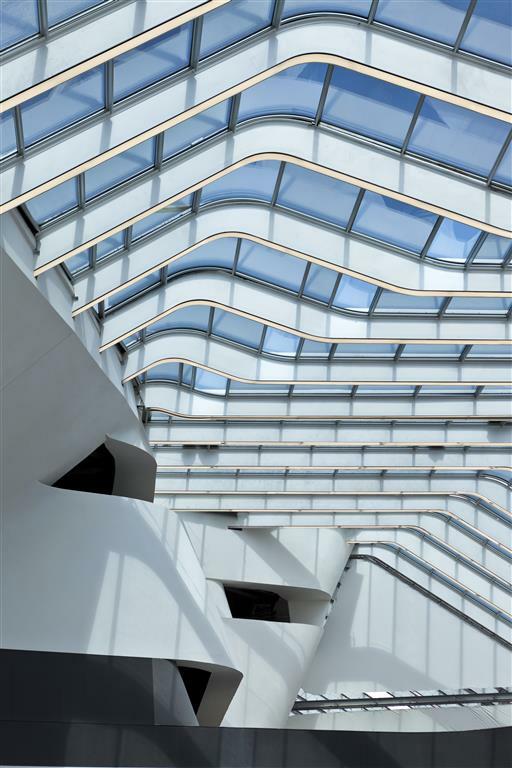 Mathematicians acknowledge the purity of ZHA’s formal geometries and fluid lines, but this architecture also engages the senses and captures the eye; creating unrivalled spatial experiences that are clearly organized and intuitive to navigate. Employing advancements in design, material and construction technologies, ZHA is a global leader in the application of Building Information Modelling (BIM) in the design, construction and operations of buildings to increase efficiencies as well as significantly reduce energy consumption and emissions. Marrying innovative digital design with ecologically sound materials and sustainable construction practices, ZHA does not look at the disparate parts, but works to understand them as a whole; delivering practical solutions to the defining challenges of our era. Each project by ZHA is the very specific assimilation of its unique context, local culture, programmatic requirements and intelligent engineering—enabling the architecture and surrounding urban fabric to seamlessly combine, in both formal strategy and spatial experience. ZHA works closely with each client to establish new and better ways in which people can use every building. In over 50 award-winning projects around the world, ZHA’s architecture becomes more refined spatially, more efficient structurally, more polished materially, more advanced technologically—and generally more resolved—with each new design. 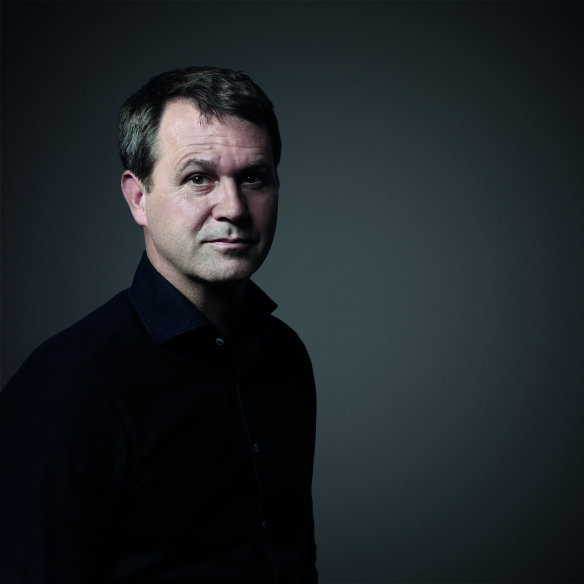 Their clients commission buildings, and ZHA meets the programmes, but ZHA also reads between the lines to exceed each brief and consistently deliver the shared aspirations of a new generation. Collaborating with visionary clients, communities and industry experts on more than 60 on-going projects in 28 countries, ZHA’s hugely talented and dedicated teams of over 400 experienced professionals work with passion and commitment to honour Zaha Hadid’s legacy and deliver transformational projects across the globe.